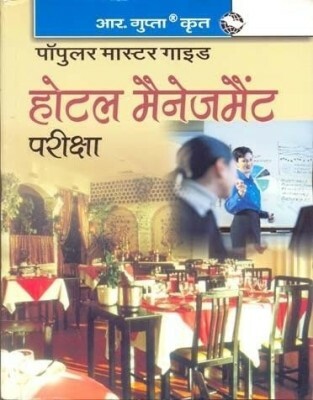 Books to be referred for hotel management? Which would be better for me MBA in Hotel Management or M.Sc in Hotel Management? Difference between both of them? How to join HM college if I am a student of 12th science under WB board? How to do Hotel Management in IHM college? What is the fee structure? Is there any difference between PG in Hotel Management and MBA in Hotel Management? What kind of jobs are available after Diploma or B.Sc in Hotel Management? Does it has a better future? Can we do hotel management and catering together? I am doing 12th and want to do Hotel Management after 12th? 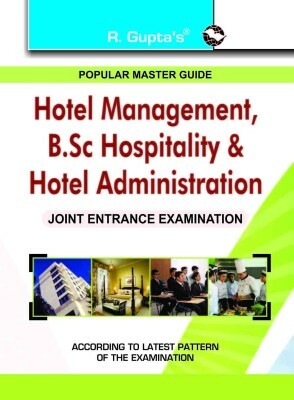 B.Sc in Hotel Management or Diploma in Hotel Management which one is good? Jobs available in future? Best colleges for Hotel Management in Mumbai? 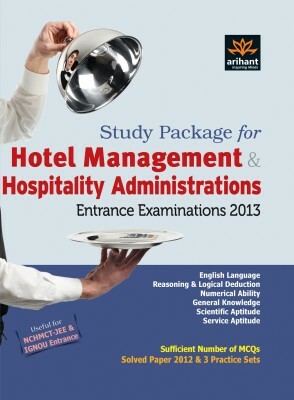 Is there any entrance exam for Hotel Management course? How can I get into hotel managment after passing 12th? How can I get into Hotel management after passing 12th? Can i take up Hotel Management as a career after 11th standard? What is the complete fee structure of culinary arts and hotel management courses? Re: Books to be referred for hotel management? > > There is no upper age limit. * * Each institute has its own written admission test, like XAT for XIMB, SNAP for Symbiosis, etc. or part of a common test like CAT conducted by the IIMs used by sever other institutes. * * MBA Entrance Exam is mostly 2-hour multiple-choice tests, now institutions are going for Computer based tests and online tests. The B- schools conducts test once a year or in a periodic manner.